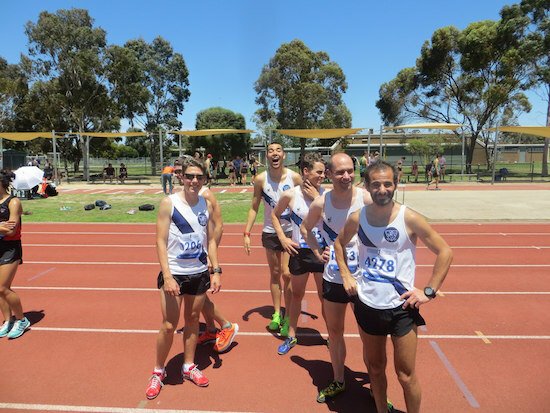 An adventurous bunch of MUAC athletes trekked into the unknown on Saturday, competing at the first even round of AV Shield at Keilor Park. 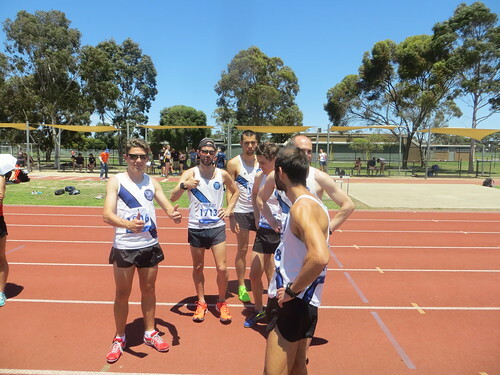 Prominent amongst the cohort were members of MUAC’s development distance group, making their first foray into interclub and track competition on a hot and windy day. 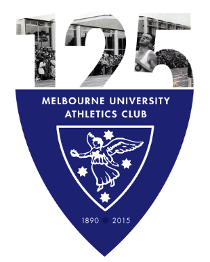 The MUAC Division One Women took second place (4590 points) with points winning phenomenon Kira Davey prominent as always. The Division One Men scraped into second on 4013 points and find themselves still on top of the ladder but not by much. Dawn Hartigan topped points for the round with her 2.50m pole vault garnering 558 points, with fellow vaulters Kath Iannello, Isabelle Napier (3.55m) and Tamara Mancuso (3.40m) filling the next three spots. Max Ueda’s 15:53.2 5000m was the best scoring performance by the men delivering 438 points, with Stefan Mancuso’s 3.85m pole vault second. With less than two hundred points the margin between second and third in Division One Men, every athlete’s points were essential to the result. MUAC will be back in action on Friday 14th and Saturday 15th of December for Round 8 of AV Shield.